Everything in Hyrule started as graph paper. To quote one of my favorite video game characters: Greatness, from small beginnings. To celebrate The Legend of Zelda's 30th anniversary, Nintendo has released a handful of drawings that were used to design the first game in the franchise. They're essentially graph paper, with shaded boxes to represent walls and bottomless pits. Careful markings indicate where doors and monsters should be, while a pair of tables explain which colors should be used. Each page offers some wonderful insights into how Shigeru Miyamoto, Takashi Tezuka and others mapped out one of the most iconic video games of all time. Looking at them, I can't help but crack a smile. Nintendo used a similar approach for Super Mario Bros. and other classic titles from the 8-bit era. 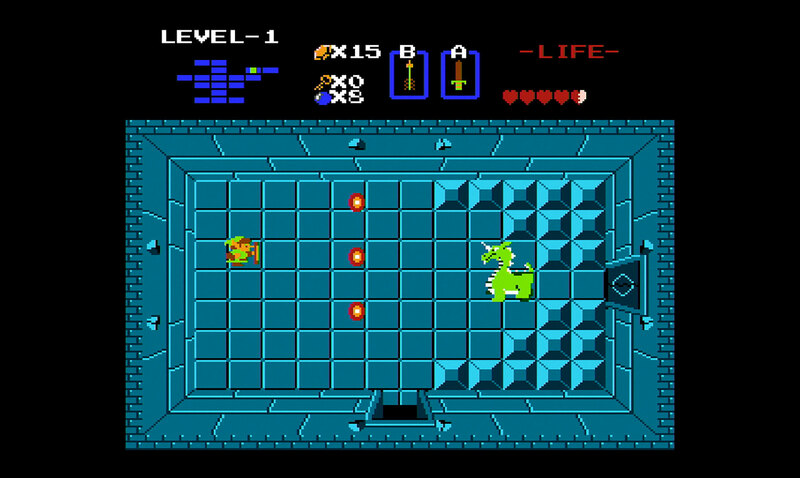 They're worth remembering as you barrel through the 30 or so games available on the NES Classic Edition this Christmas (provided you can acquire one, of course). If you've always wanted to make your own game, there's nothing to stop you from grabbing a pad of paper and some marker pens. Who knows, you might come up with the next Shovel Knight. Or a ludicrous new level to recreate in Super Mario Maker.